We follow beyond organic and sustainable standards. Dawnbreaker Farms is a beautiful 20 acre piece of land nestled in the gentle rolling hills of Orange County. 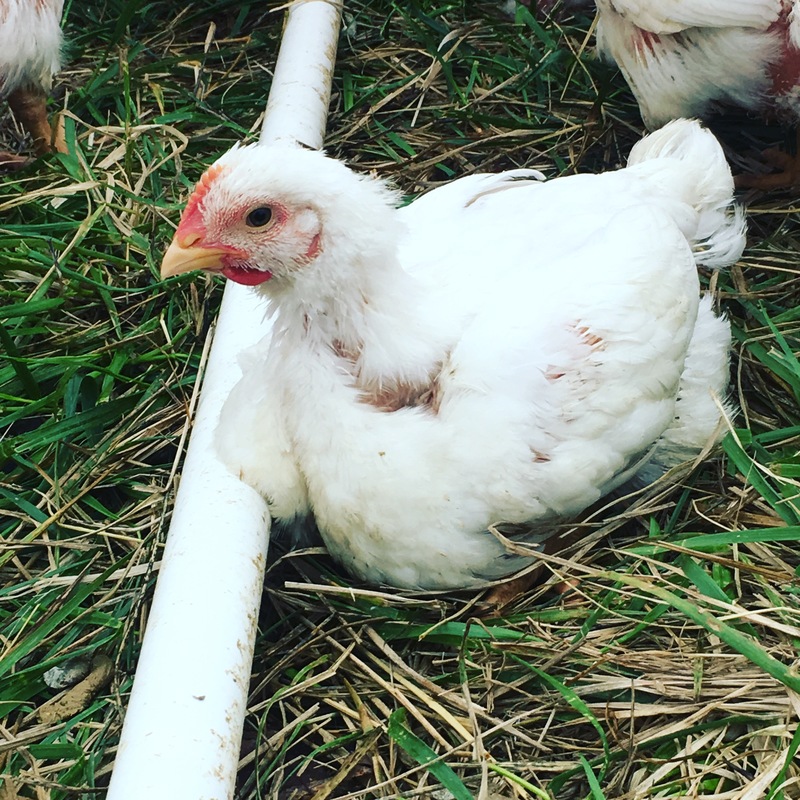 Our pastures and woodlands are home to happy pasture-raised, non-GMO chickens, forest raised pigs, Thanksgiving turkeys and grass-fed lamb. 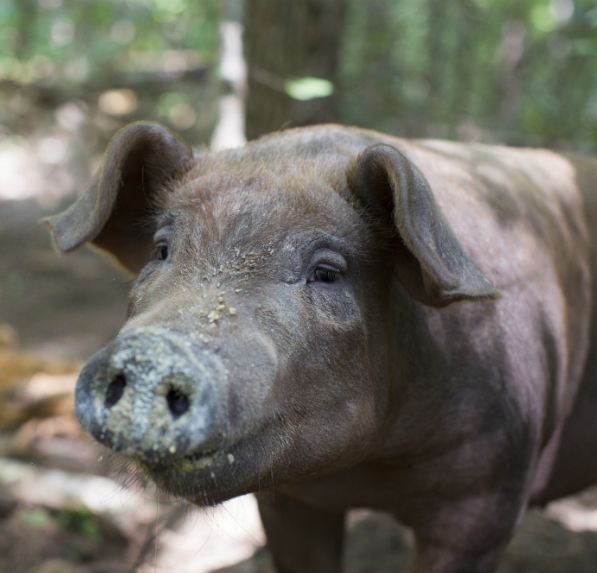 All of our animals are raised on their natural diet and in an environment which allows them to express their animal nature. 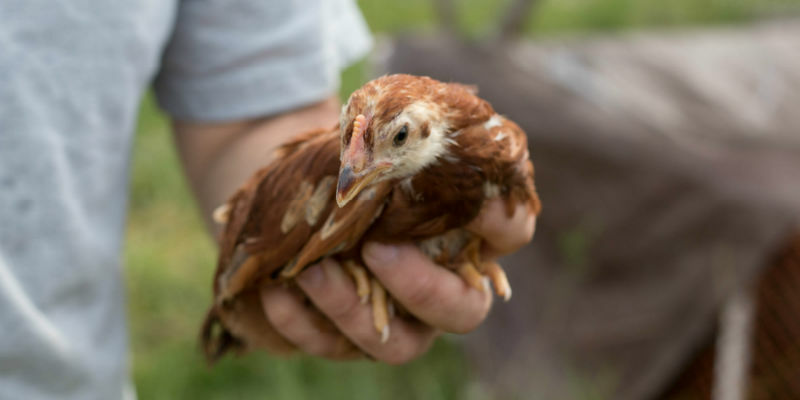 We follow beyond organic and sustainable (regenerative) standards using no chemicals, antibiotics or GMO’s because we believe that happy and healthy animals raised sustainably can heal the planet and keep our family, friends and community happy and healthy. 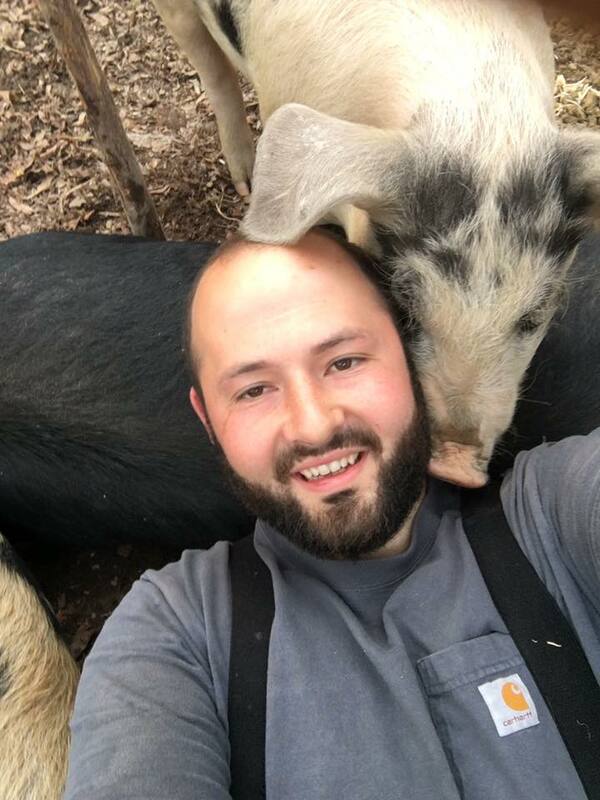 How did a West Coast city kid from tech savvy Seattle end up as a meat farmer in the rural south? I’ve always been drawn to the environmental causes and the outdoors either gardening or hiking or simply sitting quietly under a tree. In my early twenties I was a typical millennial never thinking about where food came from eating primarily out of cans, boxes and packages. Then one day I came across Michael Pollan’s “The Omnivore’s Dilemma”.. 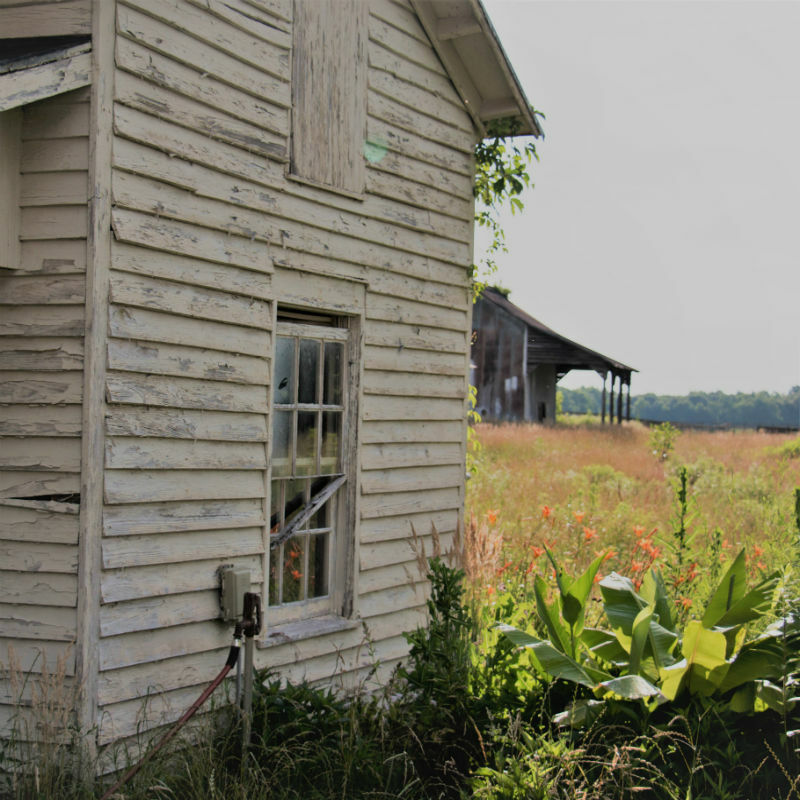 ALWAYS practice sustainable/regenerative agriculture meaning that our land will improve with our daily rotations. 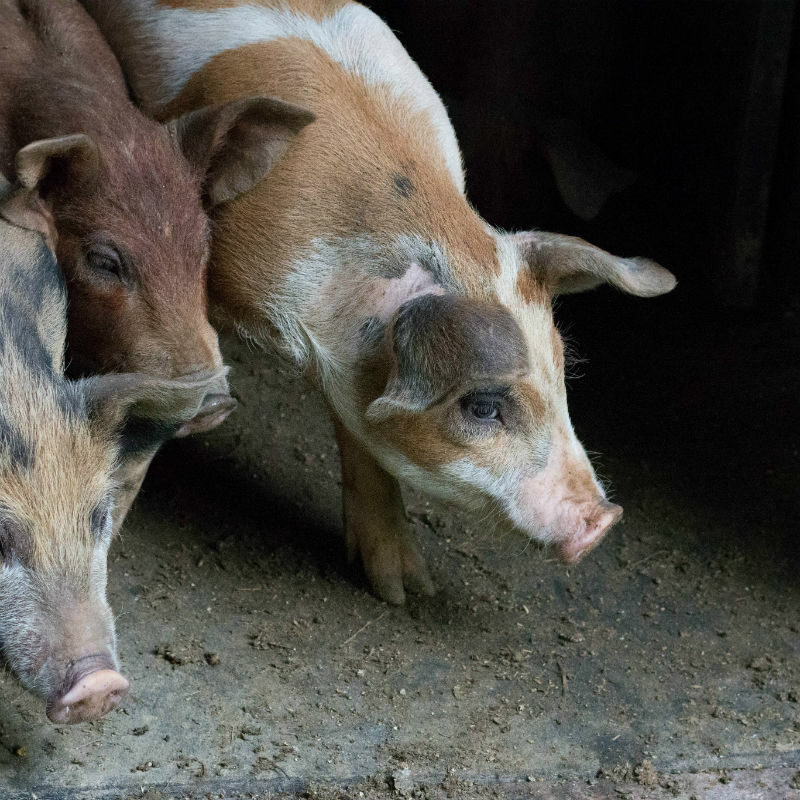 ALWAYS give our animals everything they need to be happy and healthy and live the way God intended them to live. NEVER use antibiotics, chemicals or GMO’s. 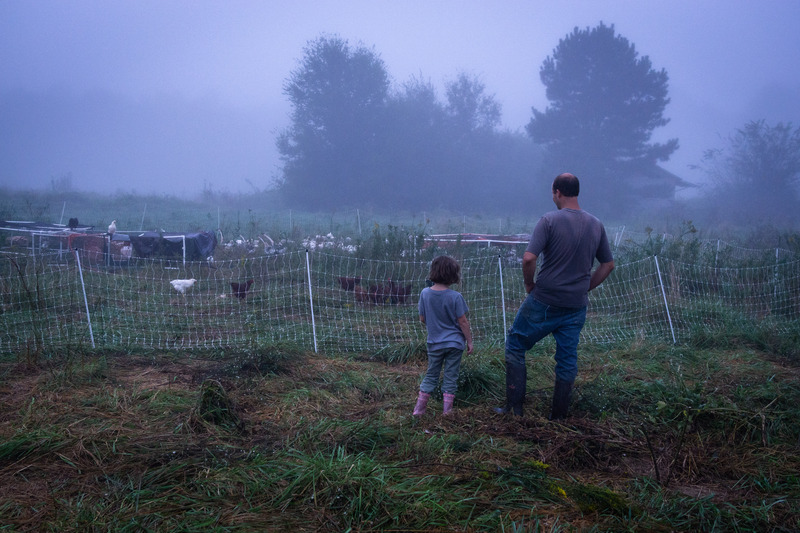 Our Pasture-Raised Chickens are processed right here on the farm in our state inspected facility to ensure that they are handled with respect and dignity to the end. 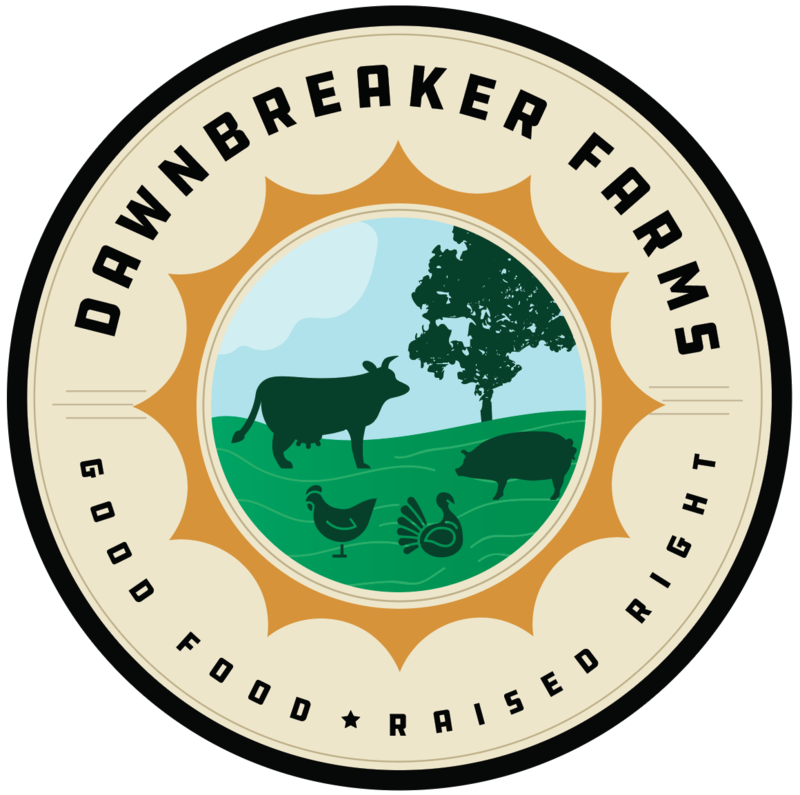 Along with the grasses, forbes, roots and other foraged goodies Dawnbreaker Farms forest raised pigs are fed restaurant scraps, leftover grain from the beer brewing process and a purchased non-GMO grain ration. 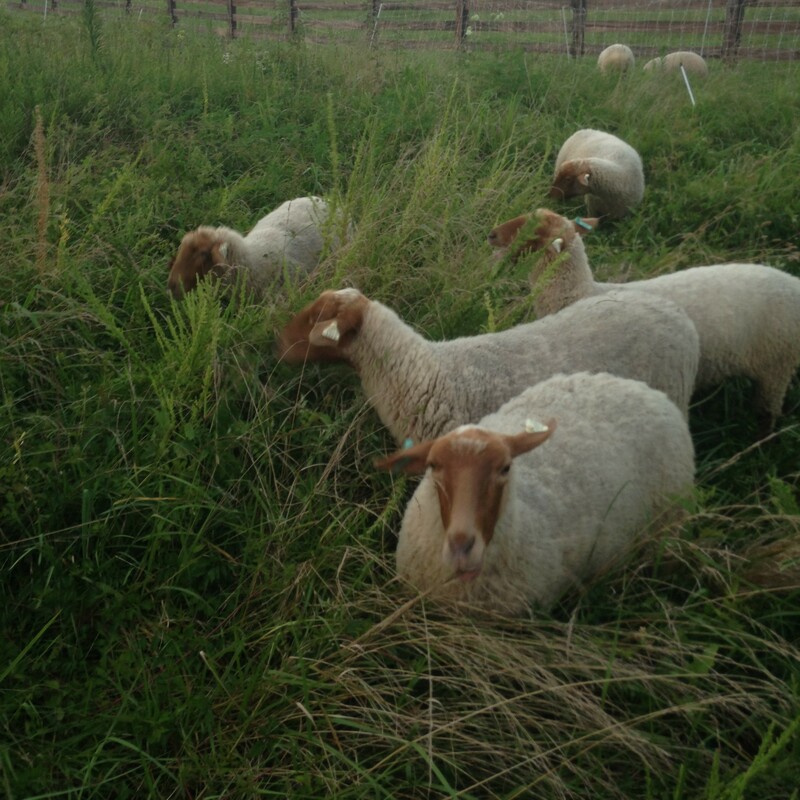 Our flock of 100% grassfed Katahdin-Dorper sheep are rotated through our lush green pastures year-round enriching the soil and eating a variety of grasses, forbes and bushes. Our lamb is tender, mild and extremely flavorful! 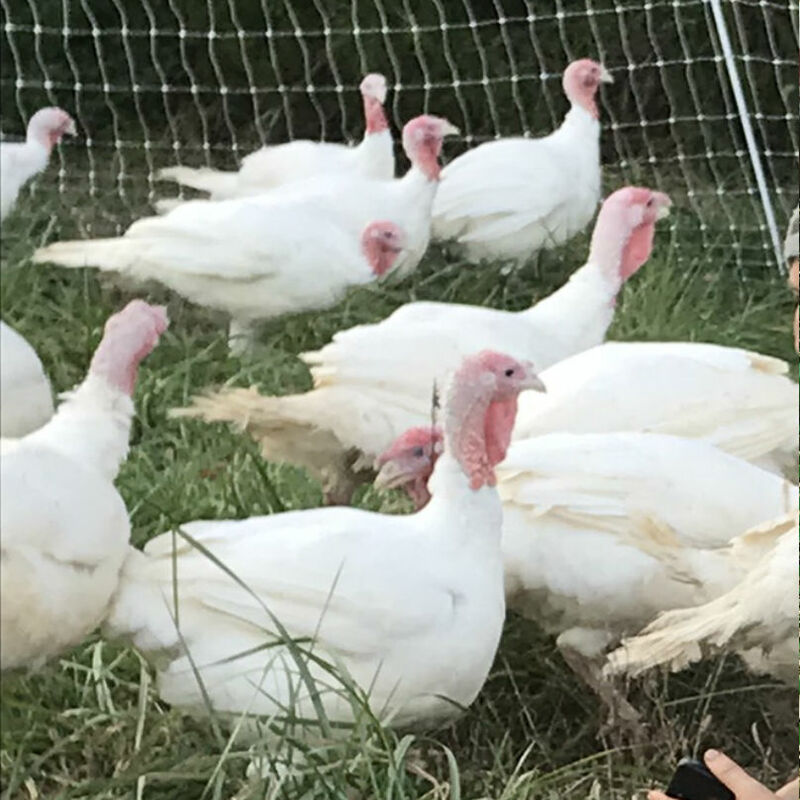 Our Thanksgiving Turkeys are pasture-raised and GMO Free. They spend the entire season chasing grasshoppers, grazing our pastures and basking in the sunshine. Our non-GMO turkeys make a fantastic centerpiece to your holiday celebration. 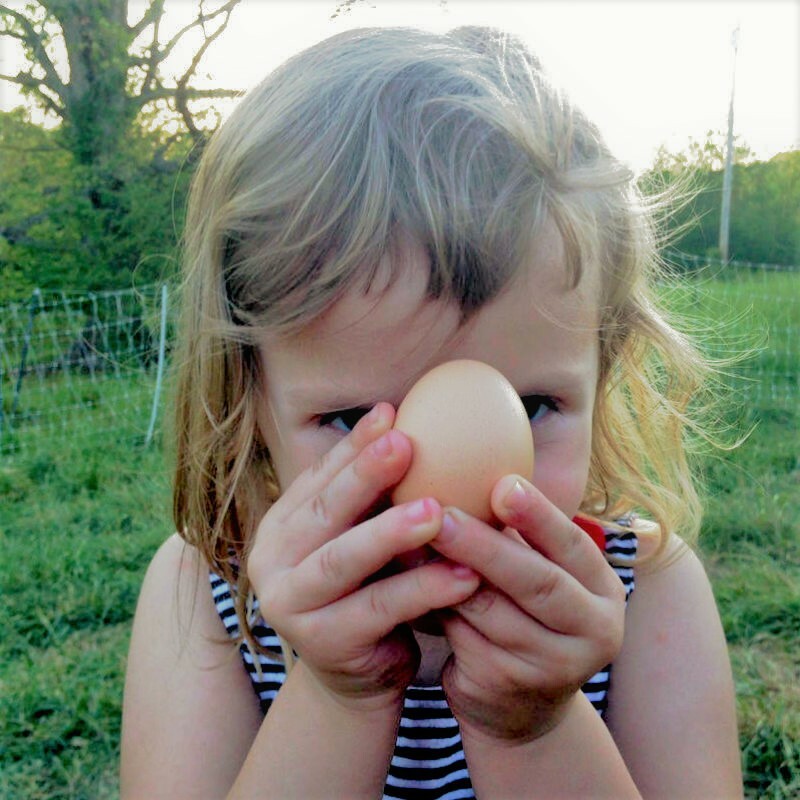 Sign up for Farm news, updates and special deals. Get 10% off your next purchase just for signing up!